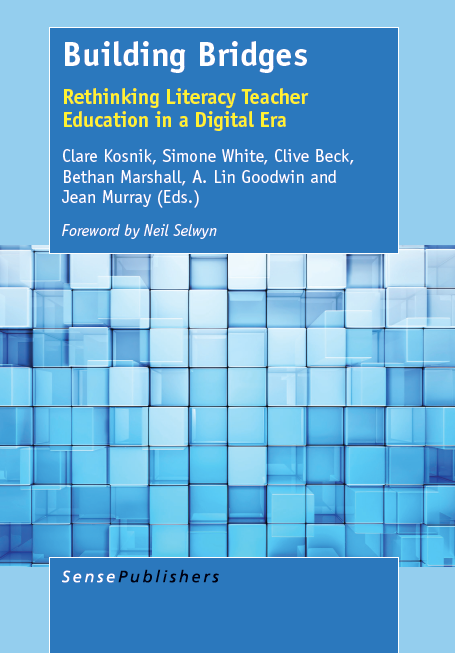 I (Clare) am reading the recently published book, The Professional Teacher Educator: Roles, Beha viour, and Professional Development of Teacher Educators by Mieke Lunenberg, Jurrien Dengerink, and Fred Korthagen. 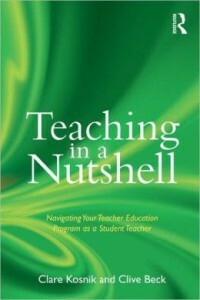 https://www.sensepublishers.com/catalogs/authors/auth-mieke-lunenberg/ The book is review of 137 key publications on teacher educators. I found their identification of the six roles of teacher educators interesting and informative: teacher of teachers, researcher, coach, curriculum developer, gatekeeper, and broker. 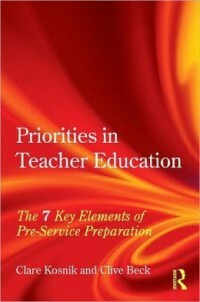 They discuss forms of professional development for each role. 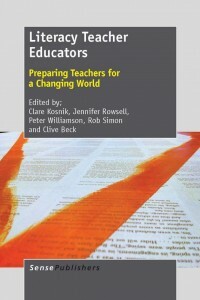 There is also an extended case study of a group of Dutch educators. 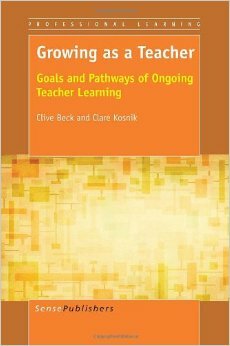 For those interested in the study of teacher educators you might find their exhaustive research useful.